It is inevitable that at some point in time you are going to become frustrated with one of your clients. Not every client is perfect – in fact, many of them are self-entitled people who do not think, or care, about your side of the story. Some people have a natural ability to help calm clientele down. There are even those who seem to be born with a silver tongue into can switch any situation into one that benefits them. There are also those, however, who have a very difficult time keeping their cool with unruly clientele. Here are a few tips that can help you to remain calm when you’re dealing with someone who frustrates you. First it is important to remember that they are the people paying your paycheck and not just renting a bounce house . When you work for other people you know that no matter how frustrated you are at your boss there is only so much you can say without getting into serious trouble. Your boss is the person who pays your paycheck, and your clients are the people who pay your paycheck as well. Think of your client as your boss and you may be able to calm down just that much quicker. 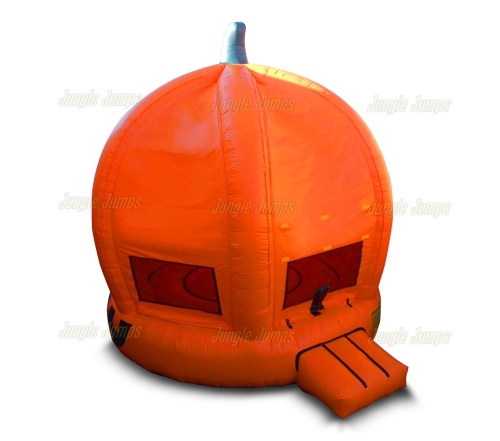 If you have an issue with the inflatable bounce house manufacturer that you purchased your unit from you may find it difficult to remain calm. 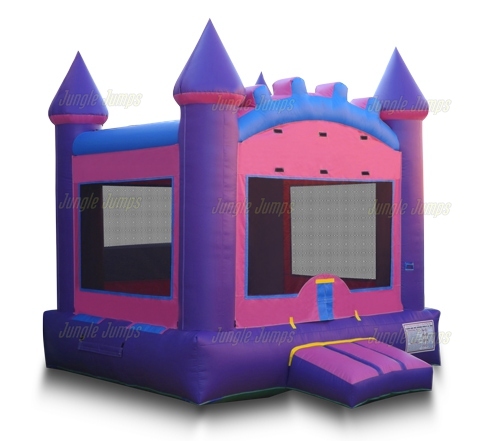 While it is okay to get a little upset at an inflatable bounce house manufacturer, because you are the one paying them, it is not okay to get really upset at your clientele unless there is a very good reason. Try to put yourself in their shoes. It is likely that they are going through a situation where they are frustrated, tired, and potentially even financially despondent. When you have those types of days aren’t you a bit upset too? Remember that your clientele is not just your paycheck but they are also real people who are likely taking all of their frustrations that they have built up over the past few days out on you. Listen to them – most people who are complaining simply want someone who is willing to listen to them. Once you listen to them, apologize for any mistakes you have made an always remain calm when explaining the situation that your client is in and how you can help. 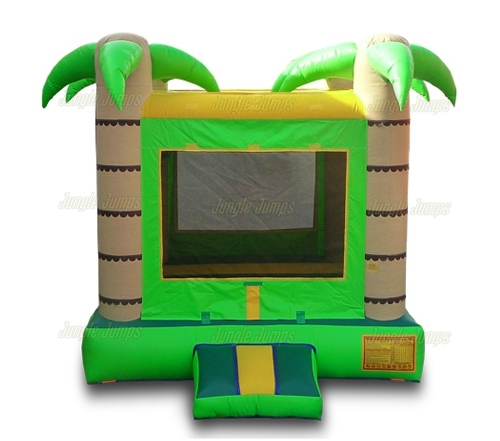 There are a lot of things you need to think about when you start your first bounce house rental business. There are also a lot of things that you will not know to think about. It is definitely true that it can be quite intimidating to start a bounce house rental business, but that doesn’t mean that it’s impossible. As thousands of successful business owners will tell you, there are a few things that you need to have in order if you truly want your business to succeed. One of the most important things you need actually has nothing to do with an inflatable bounce manufacturer or with business acumen. So what is one of those things that you need to have in order to make sure that your business is successful? Believe it or not the answer is a friend. It doesn’t matter if you are one of the smartest business people in the world – unless you have someone who can speak with you honestly and who can give you true feedback, both positive and negative, your business is much more likely to fail. But why do you need a friend in order to make sure that your business succeed? Firstly, friends are amazing at helping you to make those difficult decisions. 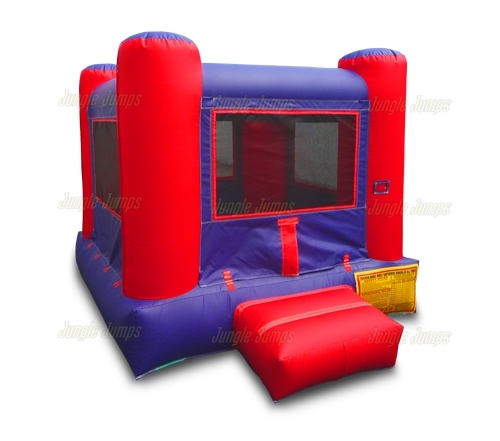 Have a friend look over the inflatable bounce manufacturer website with you and give their opinion on the different bounce houses and inflatable slides that are available to purchase. 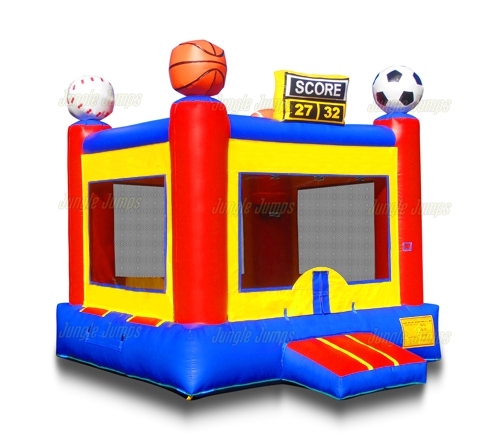 The opinion of one person may be different than the opinion from another, and having another pair of eyes to look over the different bounce houses available with you can help you to make the right decision for your business. Friends are also extremely helpful when it comes to managing stress. Yes, running a bounce house business can be very stressful, especially if this is the first business you have ever owned. A friend, however, is there for you to talk with about the stresses on the business. Not only can they help you to alleviate the stress, they may have some great ideas to help you make your business run more smoothly. And finally, once you get to the point we need to hire employees, hiring a friend is often a much more safe bet that hiring a stranger.